Als Denitza Todorova 2012 auf dem Torstraßen Festival debütierte, ging es gerade erst richtig los für die sympathische Berliner Bulgarin. »Cash, Diamond Rings, Swimming Pools« war auf dem Sprung vom Geheimtipp zum Sommerhit, bald wussten Spiegel und Guardian bescheid, es folgte eine EP auf dem Pariser Label Kitsuné und Shows mit Das Racist, Icona Pop und The Whitest Boy Alive. Bei allem Rummel blieb DENA sich und ihrer Nahbarkeit treu, nimmt heute einerseits die Pop-Star-Rolle an und bleibt andererseits ganz Dena from the Block. So drehen sich ihre vom R’n’B-Sound der 90er Jahre inspirierten Tracks vor allem um verbindende oder entzweiende, immer aber persönliche Momente: »I like you but I’m thinking about somebody else«, »Something’s telling me that you’re playing games«, »I know we can be more than just imaginary friends.« DENAs Topoi sind Freundschaft, Vertrauen, Liebe und Enttäuschung, die sie in einer entwaffnend ehrlichen Sprache vom ersten Track an erfolgreich zwischen den Koordinaten Melancholie und Partytime navigiert. Dabei hat sich Denas Sound mittlerweile vom zentralen MPC-Sampler in Richtung Live-Band bewegt. Für 2018 ist das zweite Album mit alten und neuen Kollaborateuren angekündigt, auf dem Berliner Label Mansions & Millions wird es erscheinen und erste Eindrücke davon werden auf dem diesjährigen Torstraßen Festival präsentiert. Boom! When the likeable Berlin-born Bulgarian Denitza Todorova made her debut at Torstraßen Festival in 2012, things were just beginning to heat up for her. „Cash, Diamond Rings, Swimming Pools“ was fast on the path from insider tip to summer hit, and it wasn’t long before Der Spiegel and The Guardian caught wind. An EP on the Paris label Kitsuné and shows with Das Racist, Icona Pop and The Whitest Boy Alive followed. 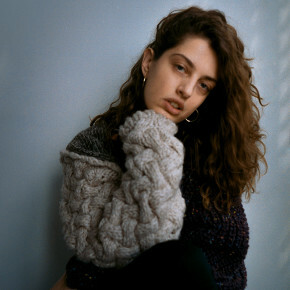 Despite all the hype, DENA has remained true to herself and to her approachability, balancing a role as pop star with the true Dena from next door. 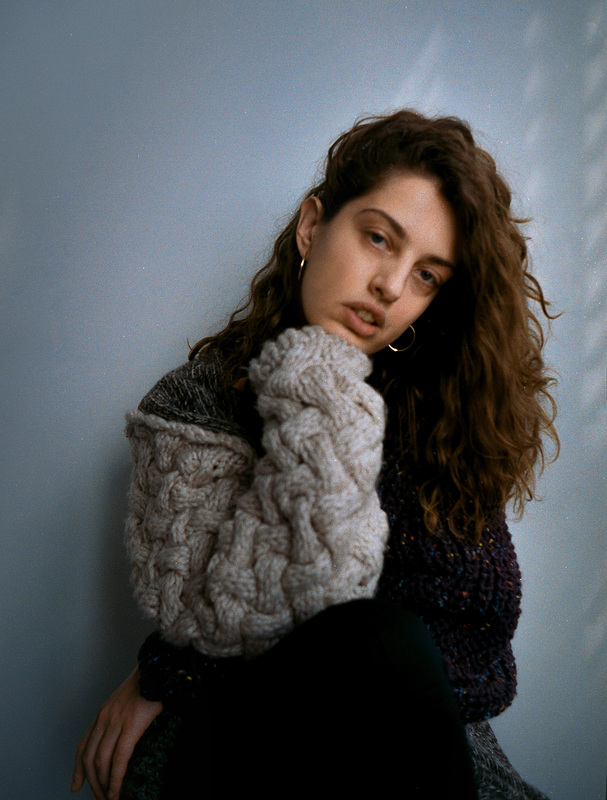 Her tracks, which are inspired by the R’n’B sound of the 90s, center on the themes of connectivity or divisiveness, but always in the context of personal moments: „I like you but I’m thinking about somebody else”; “Something’s telling me that you’re playing games”; “I know we can be more than just imaginary friends.” DENA’s topoi are friendship, trust, love, and disappointment, all of which she navigates between the related coordinates of melancholy and partytime via disarmingly honest language. Meanwhile, DENA’s sound has evolved from the central MPC sampler towards a live band aesthetic. Her second album, which has been made with the help of collaborators both old and new, is slated for release in 2018 via Berlin’s Mansions & Millions. 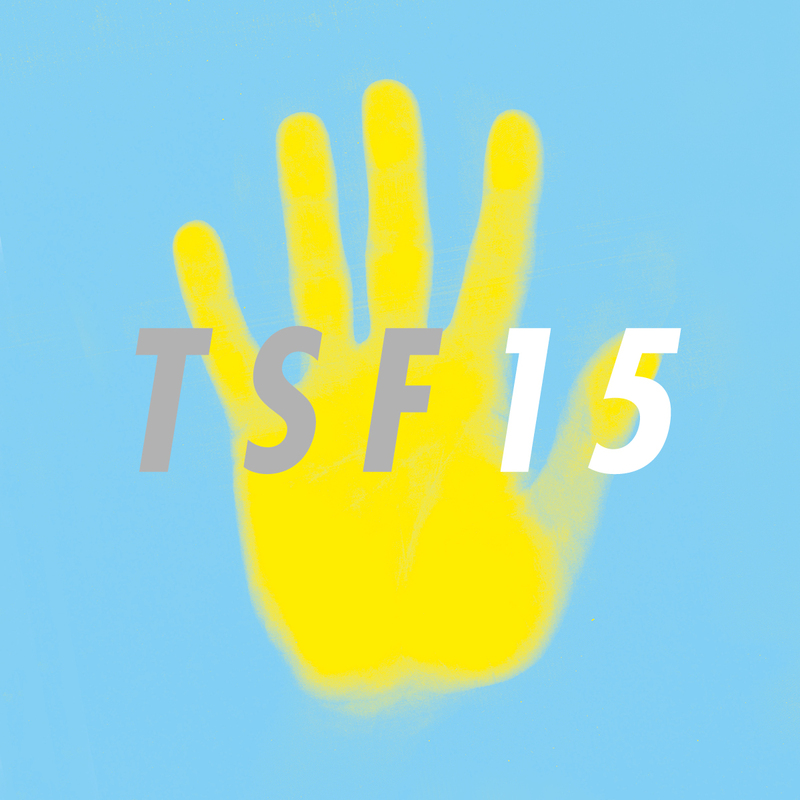 First stop: this year’s Torstraßen Festival. Boom!